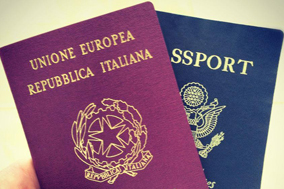 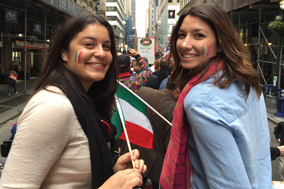 The NIAF Museum on Italian Immigration recounts the hardships that Italian immigrants faced from enduring the journey across the Atlantic by ship, to living in the U.S. and to their successes in the fields of music, entertainment, government, business and the extraordinary achievements of Italian American women. 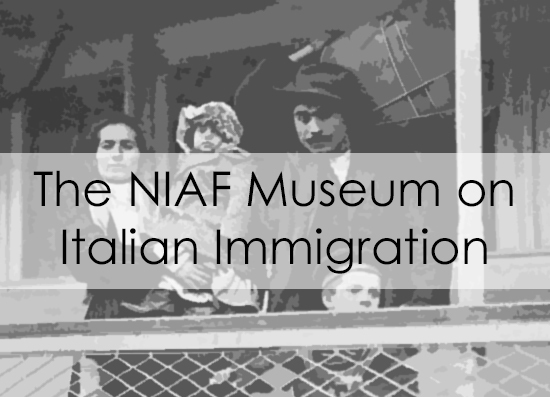 The NIAF Museum on Italian Immigration was made possible by the estate of Victoria J. Mastrobuono. 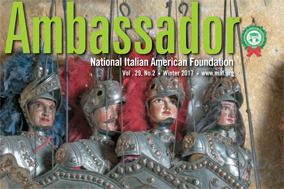 Ms. Mastrobuono was a dedicated NIAF supporter and long-time patron of education and the performing arts. 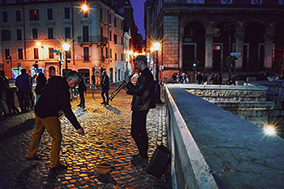 The Museum is open Mondays through Thursdays from 11 a.m. – 4 p.m., except for holidays.